Despite its independence from the United Kingdom on 01 July 1997, Hong Kong has continued to thrive in its economy and tourism industry. Scores of tourists flock the city each year to catch a glimpse of its landmarks and attractions. 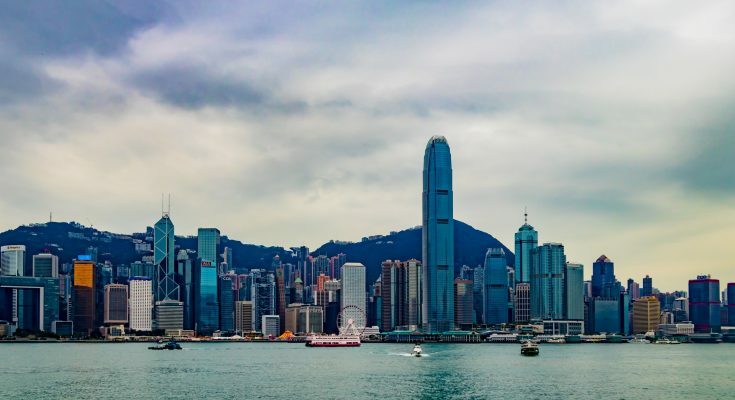 In recent years though, there has been a rising trend of Muslim travelers visiting Hong Kong to try the halal food in Hong Kong. To cater to this growing market, many halal places in Hong Kong have appeared. 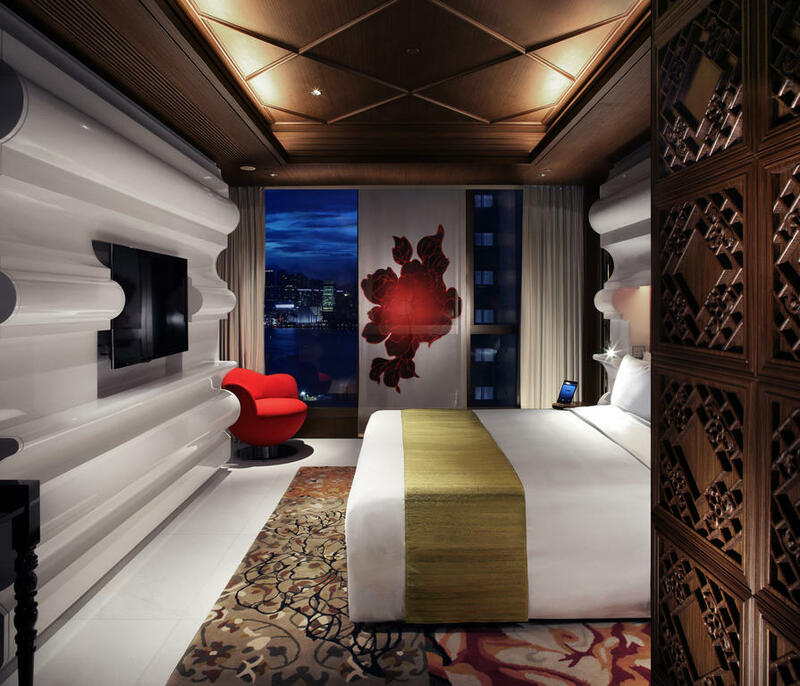 So if you are looking for a halal hotel in Hong Kong to stay at while you visit halal eateries Hong Kong has to offer, then read the rest of this article. 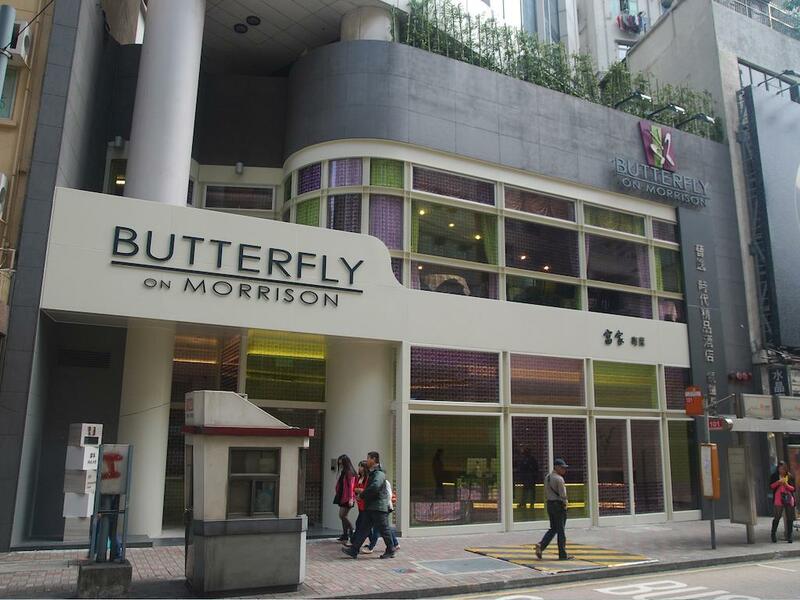 Butterfly on Morrison Boutique Hotel is a reasonably priced accommodation which is about a mere 6 minutes walk from from the Causeway Bay MTR. 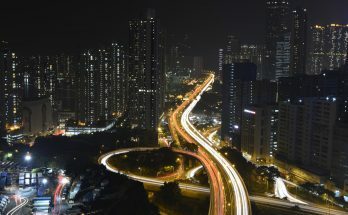 If you prefer, you can also utilize the Airport Express to Hong Kong station and subsequently, take a 15 minute taxi ride to the hotel. The hotel has a contemporary design with 98 spacious guest rooms. It is completely smoke free. The hotel also provides a free handy smartphone for your use and convenience. Some of the nearby attractions include Times Square, Hysan Place and SOGO Department Store where you can go shopping. The halal eateries near to this hotel are the Islamic Centre Canteen and Wai Kee Roast Duck which serve up sumptuous meals of dim sum, roast duck and Chinese food. Mira Moon hotel is a luxury hotel located only a mere 5 minutes walk from Causeway Bay MTR Station at Exit C. Each room comes equipped with a 32 inch HD television with international cable channels, a mini iPad with customized apps, an iron with ironing board, complimentary Wi-Fi and Nespresso coffee and traditional Chinese tea. The bathroom is decorated in peony mosaic marble and fully equipped with a walk-in rain shower to relax and enjoy your bath. You can gain access to a 24 hour gym and you can enjoy the ambiance of the open air terrace. The hotel also provides a free handy phone for your use. Incidentally, this hotel is also near to the halal eateries Islamic Centre Canteen and Wai Kee Roast Duck. 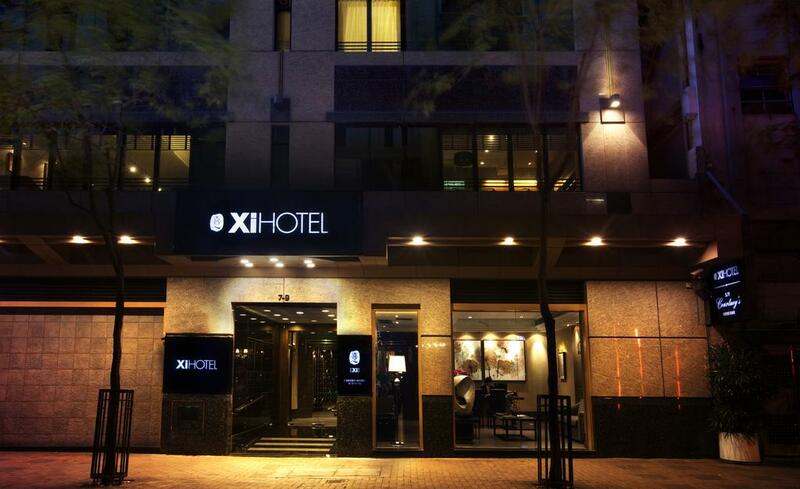 Xi Hotel is an elegant hotel with spotless and relaxing rooms. The hotel offers three types of rooms – Suite Room, Deluxe Room, Superior Room, and Standard Room. Each room comes with access to the Internet, a telephone, a safe to keep your personal belongings and even iPhone/iPad docking station. In addition, you will be provided with a free handy phone for your own use. The best part about this hotel is that it is located near many halal eateries such as the Al-Maidah Restaurant, Bismillah Kebab House, Ebeneezer’s Kebab & Pizzeria, Spice Restaurant and Ziafat. 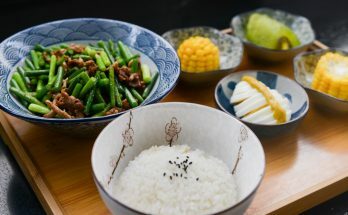 Most of these eateries serve up some of the most delicious Middle Eastern, Turkish and Indian cuisines you can find in Hong Kong.